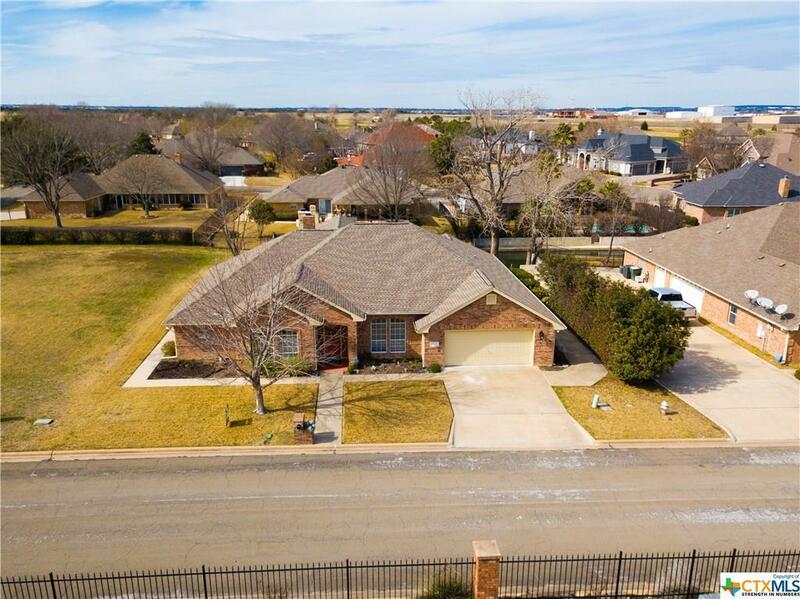 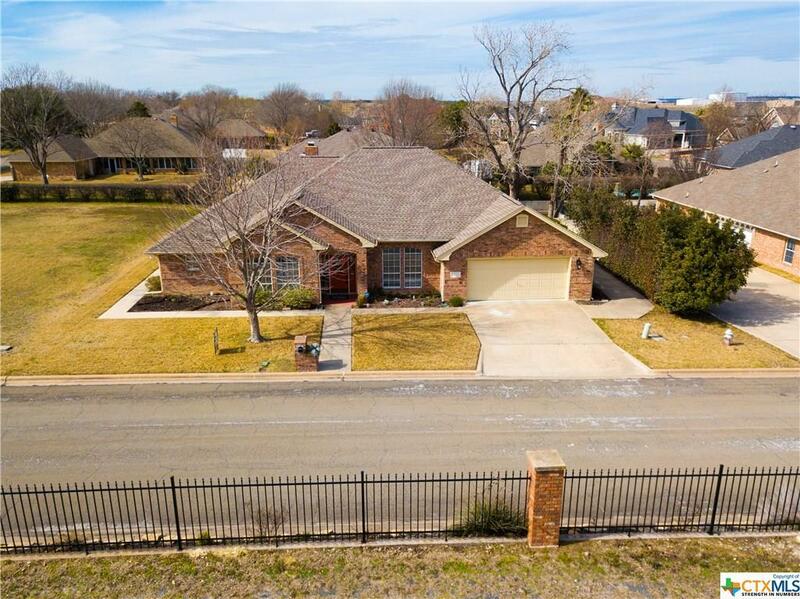 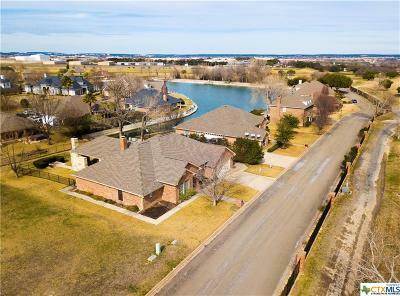 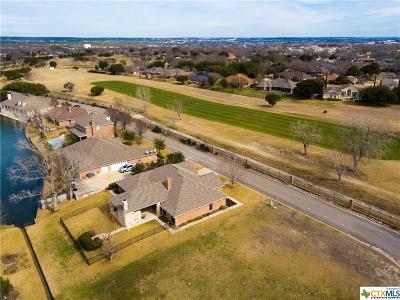 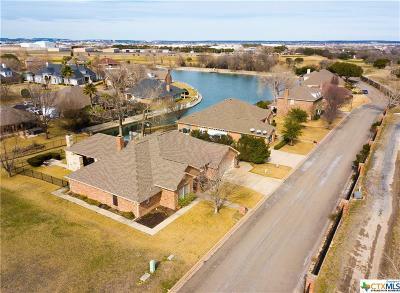 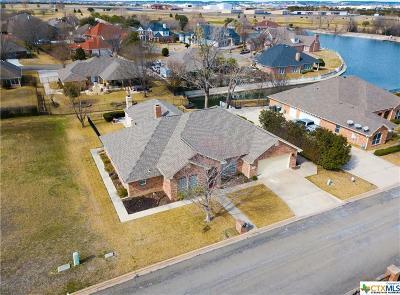 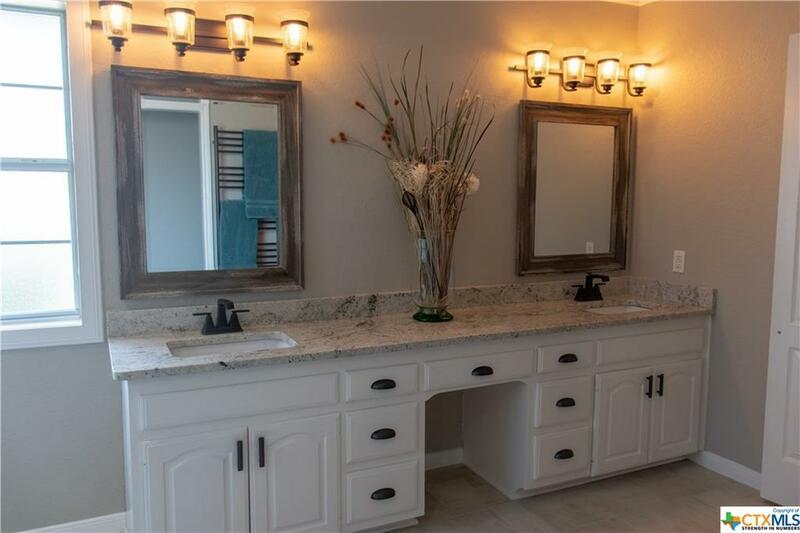 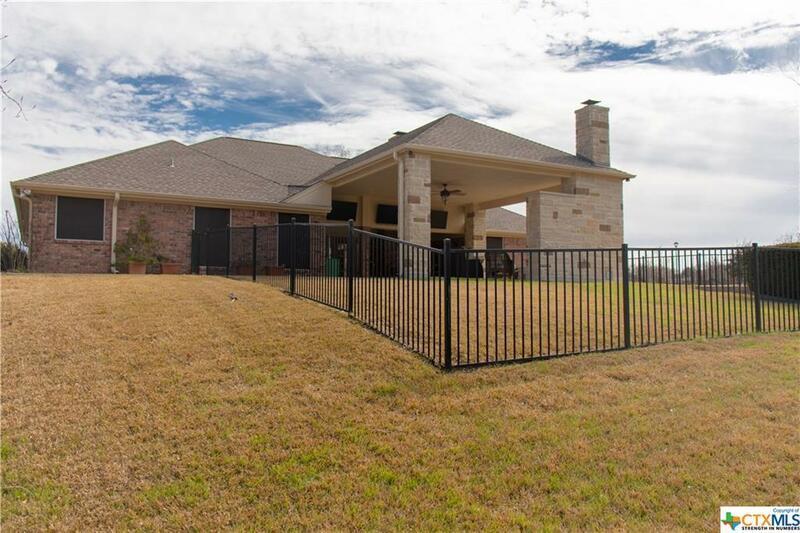 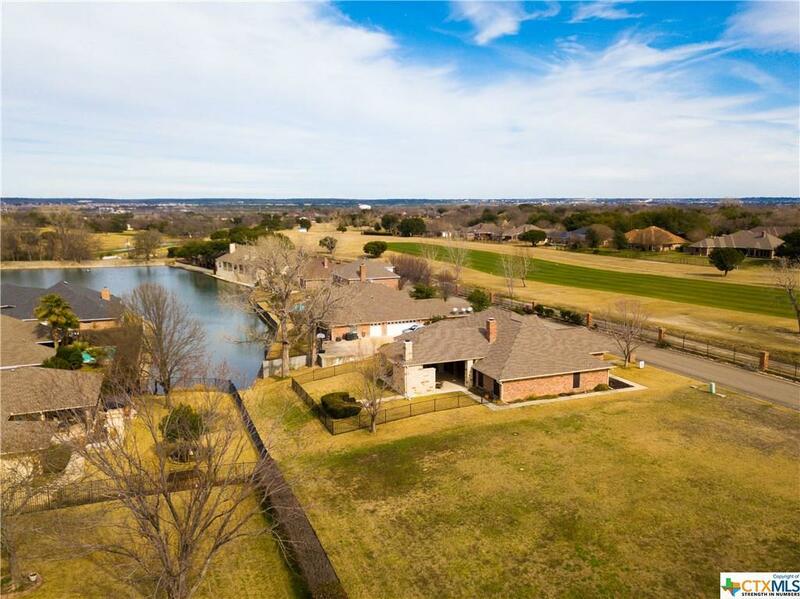 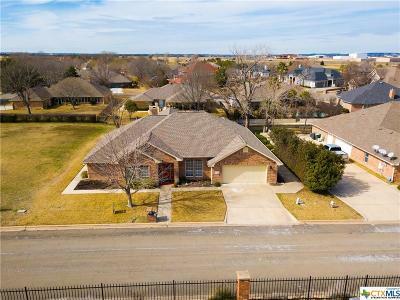 Entertain family and friends in this amazing home in The Willows subdivision, or just enjoy the peace and serenity of the Willows neighborhood and lake for yourself! 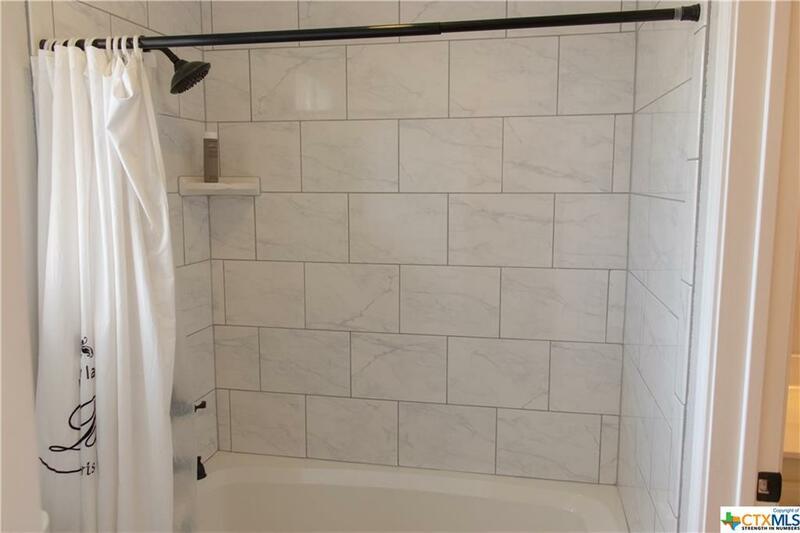 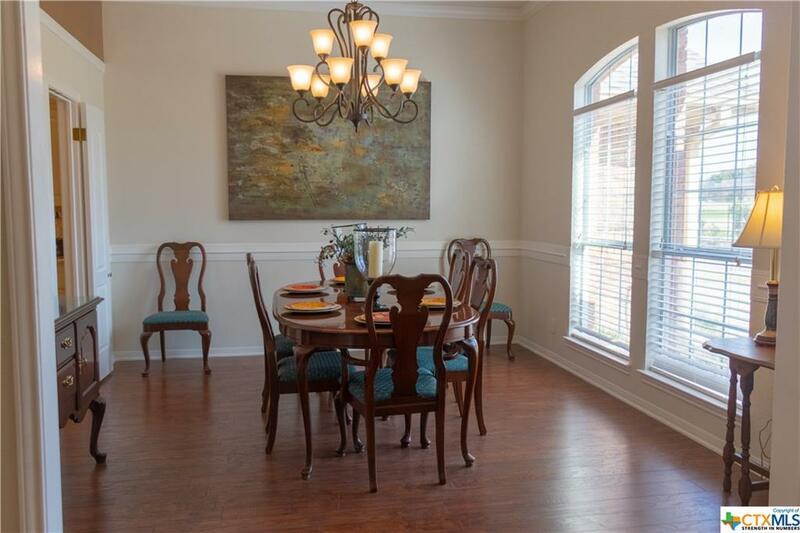 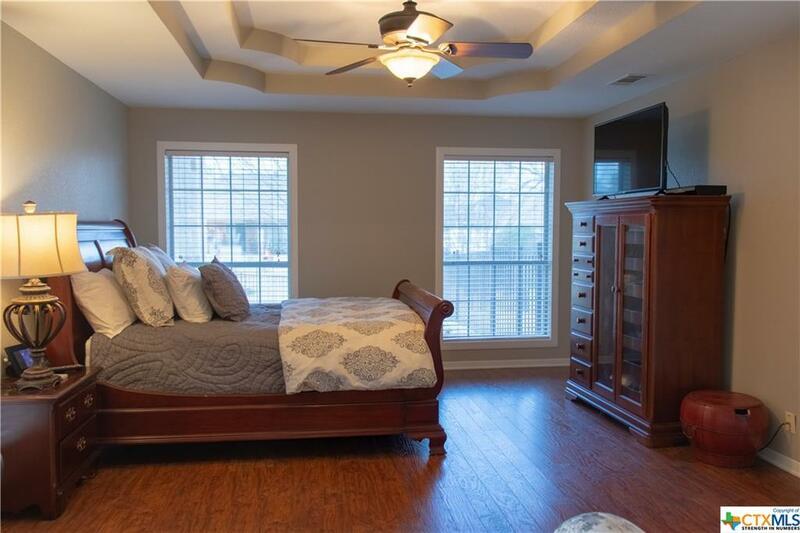 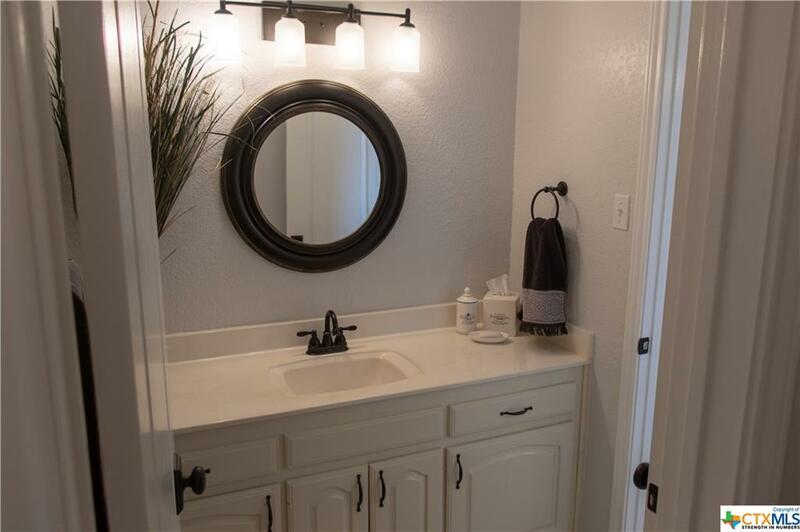 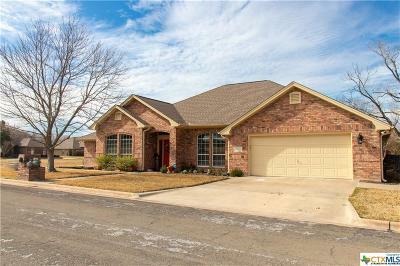 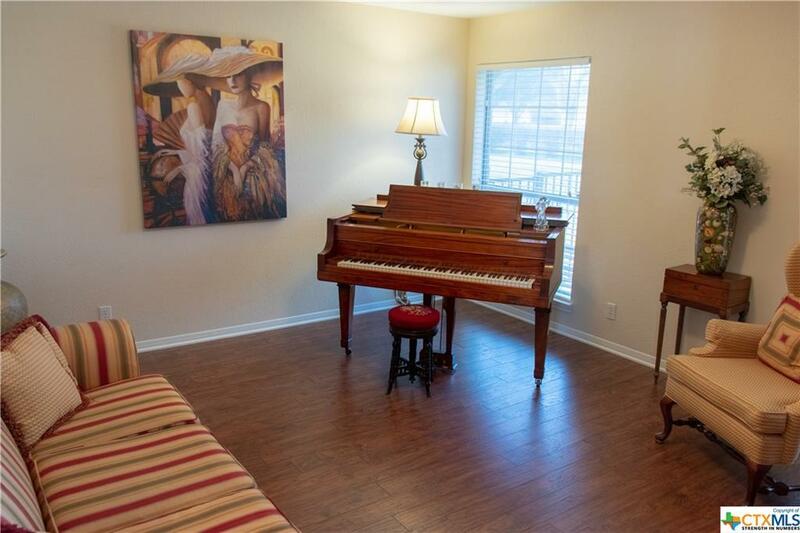 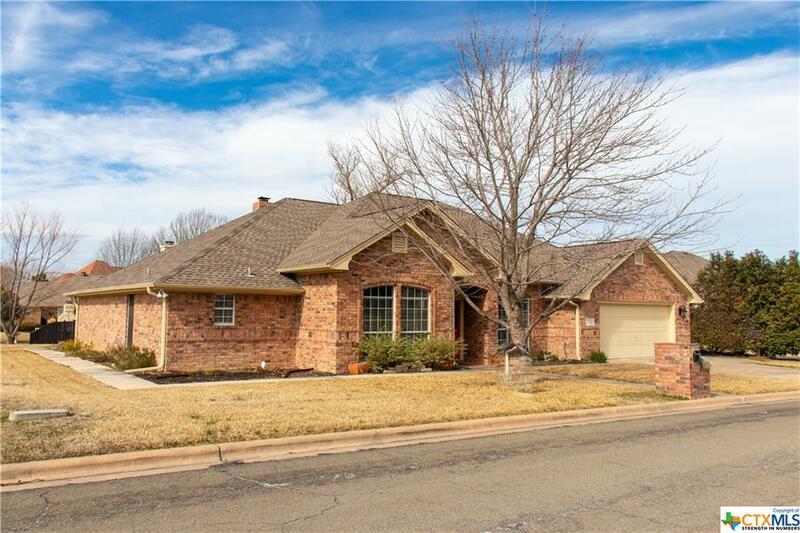 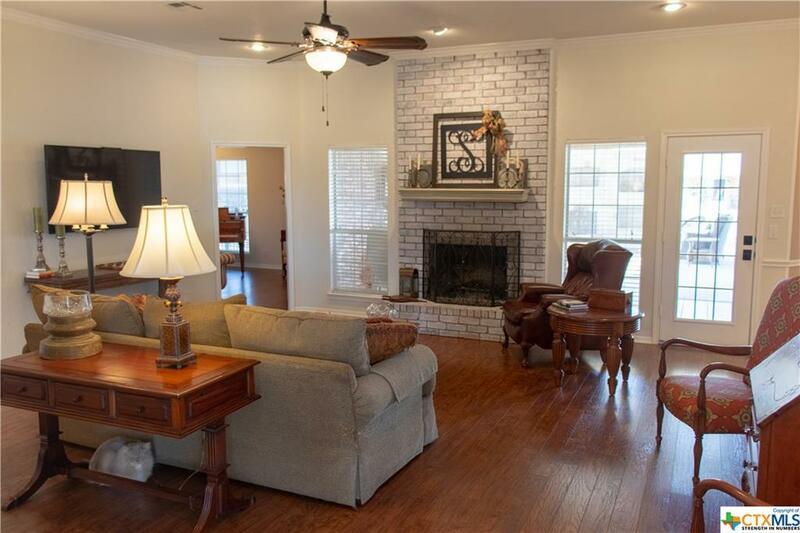 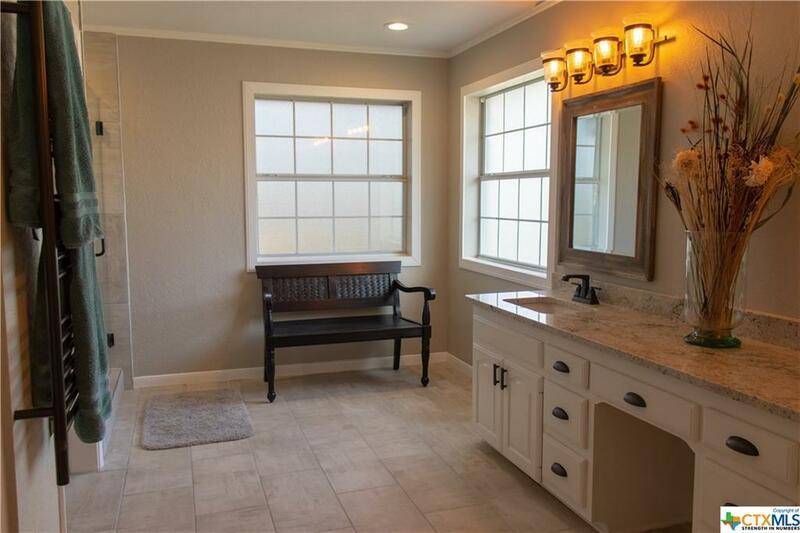 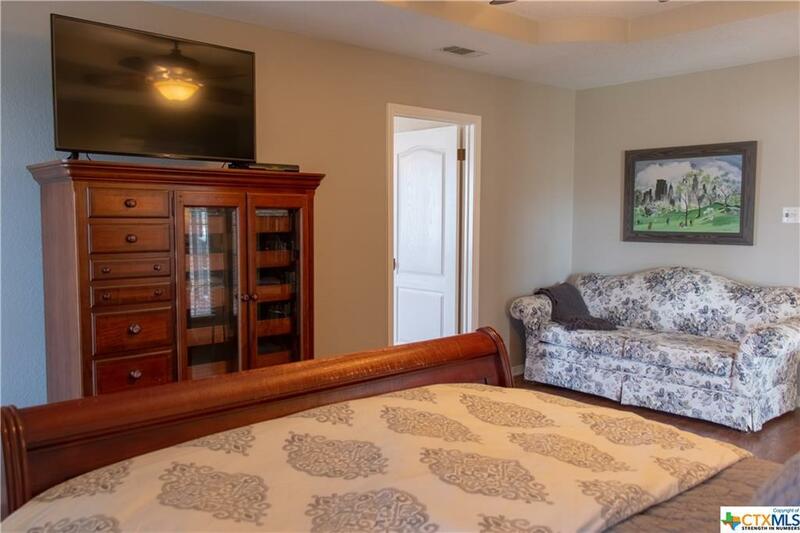 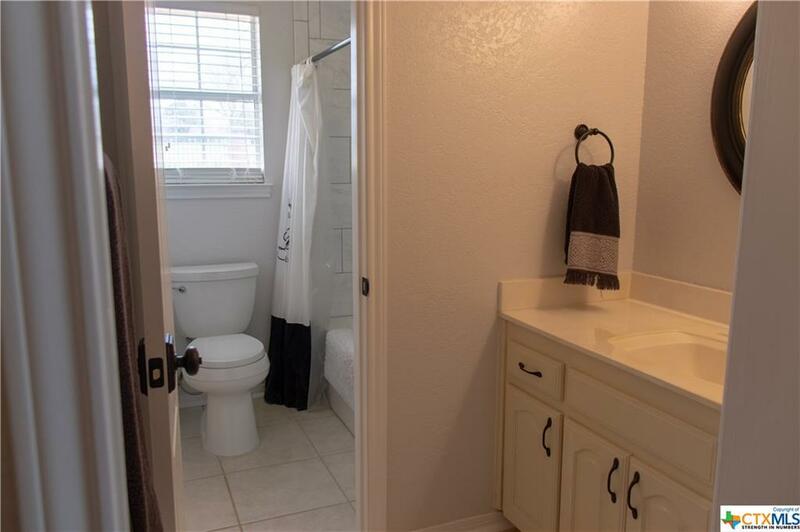 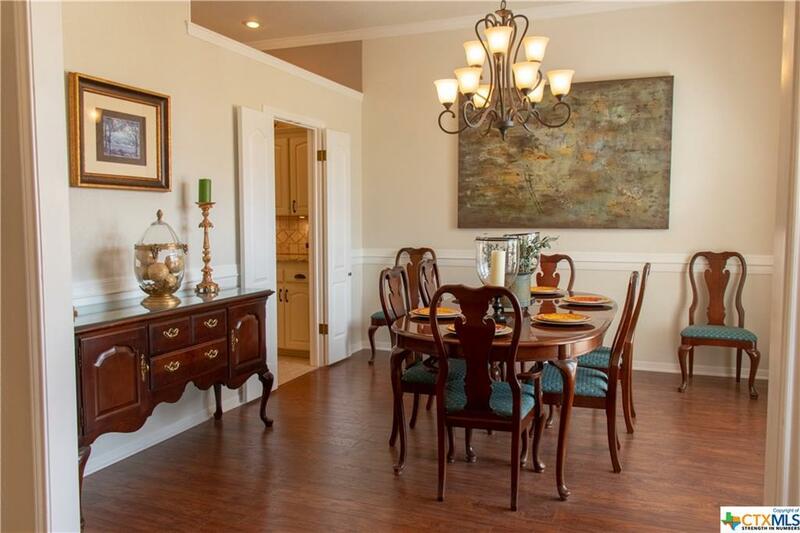 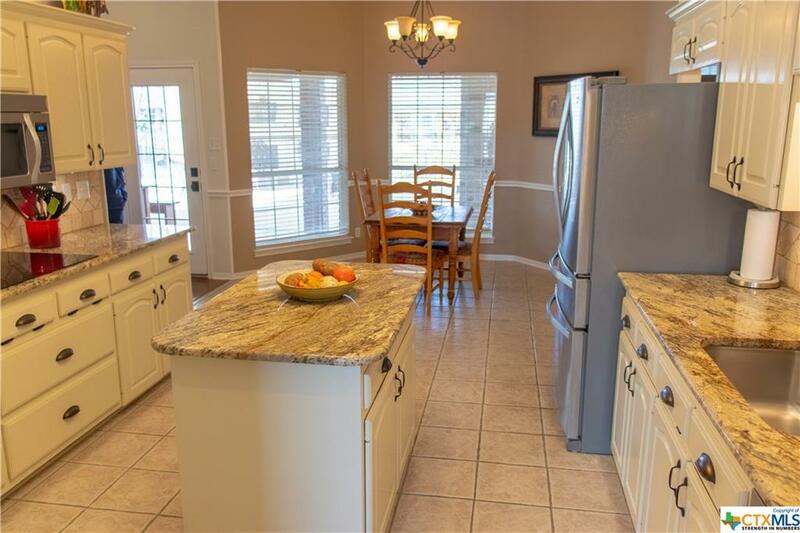 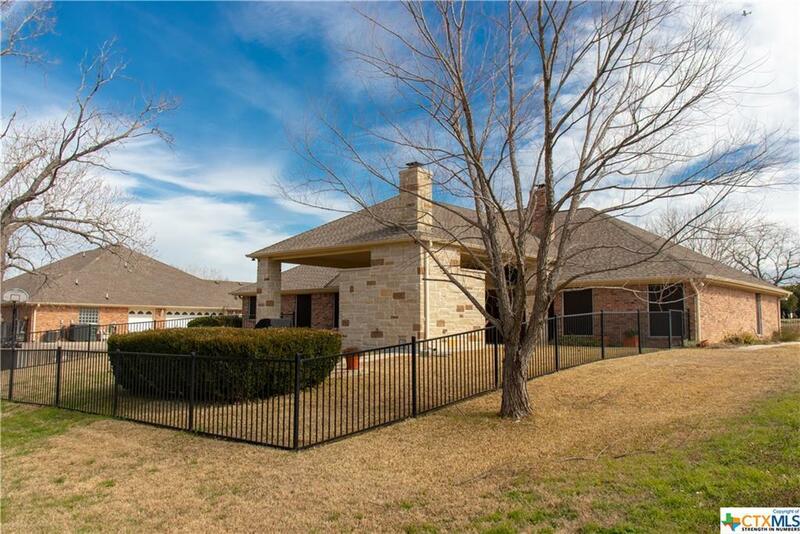 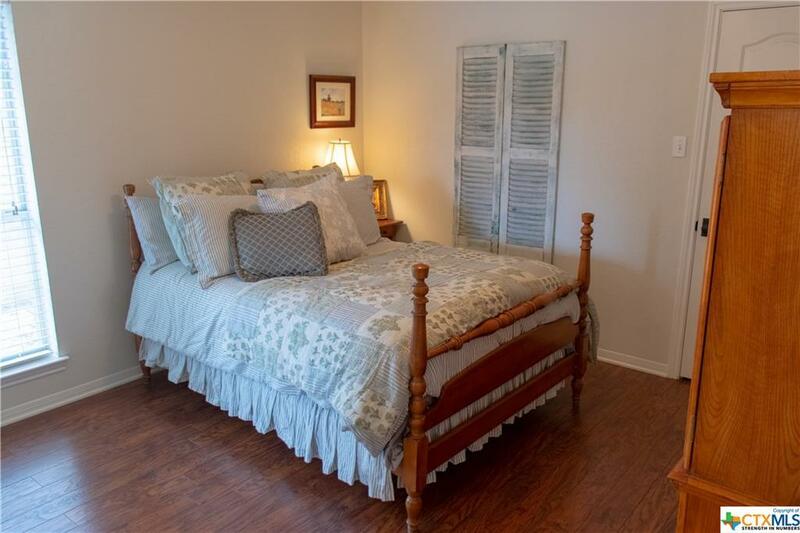 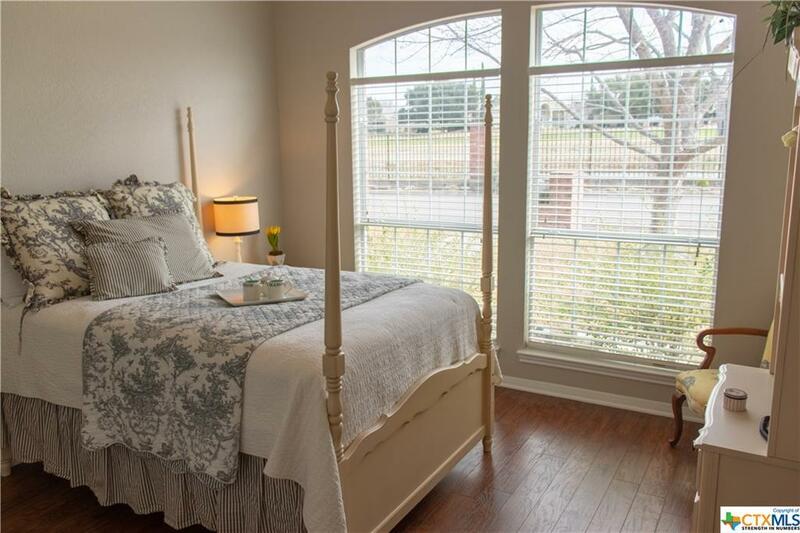 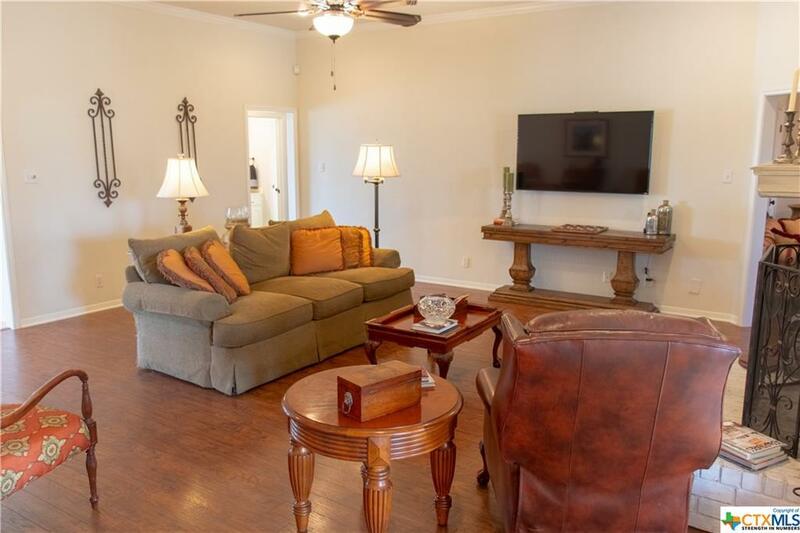 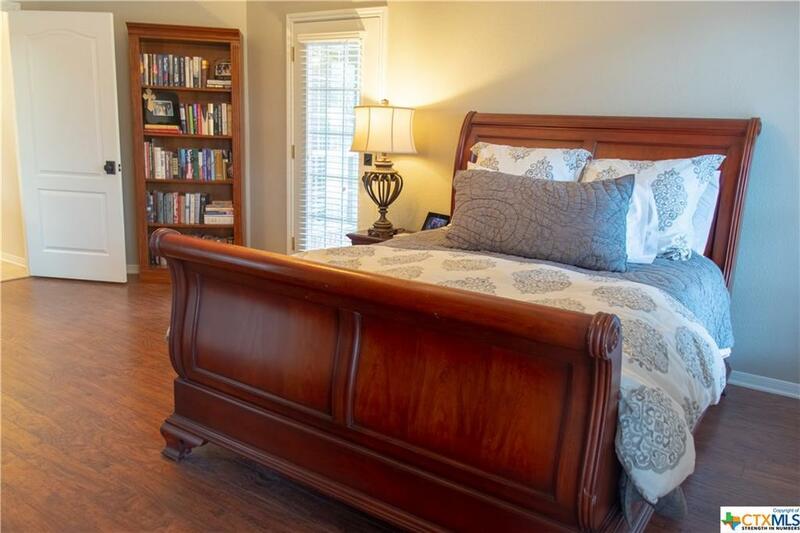 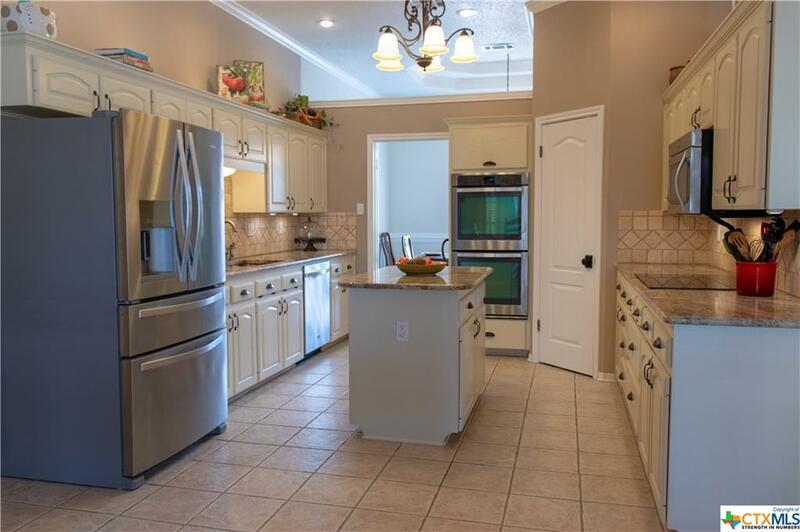 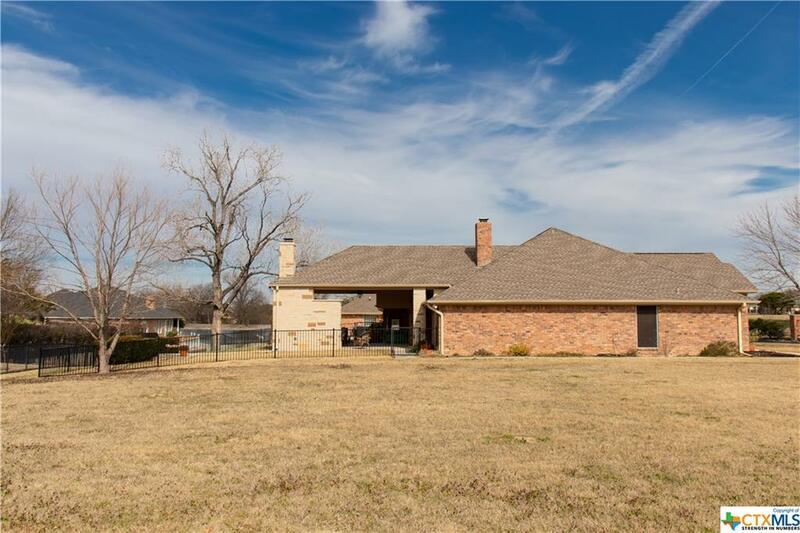 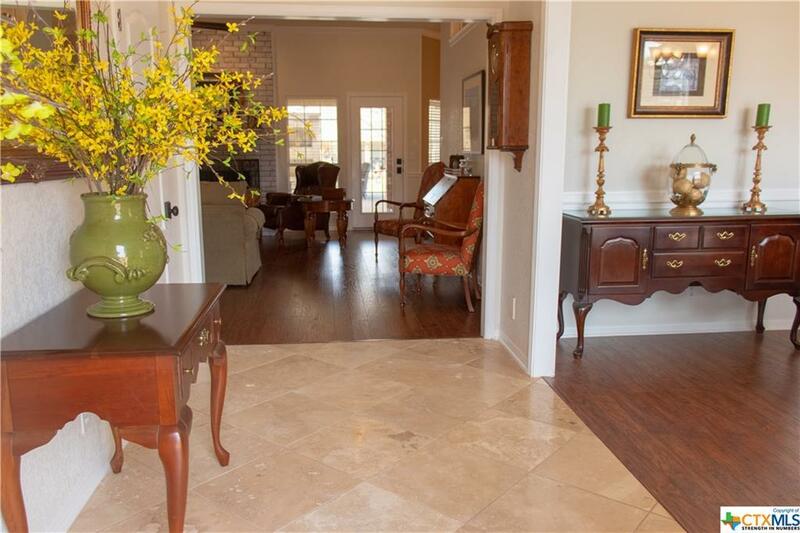 This home boasts hardwood floors through out and tile in all wet areas. 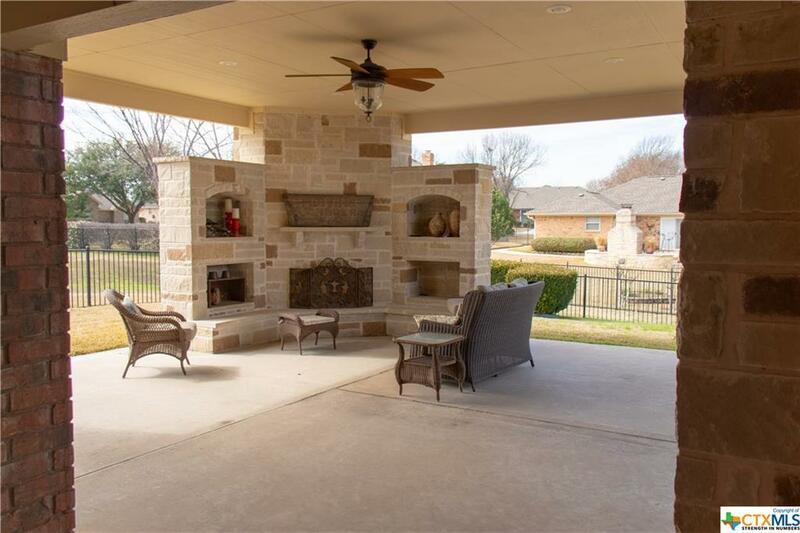 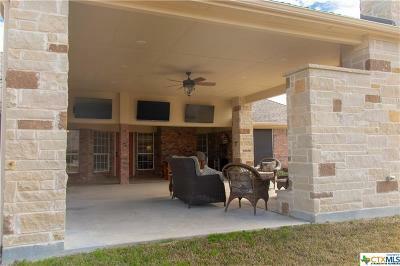 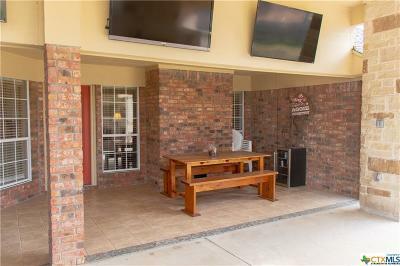 Two fireplaces, one inside and one on patio (which hosts 3 TV's! ), makes it easy to enjoy Texas Winter nights no matter what Mother Nature has in store. 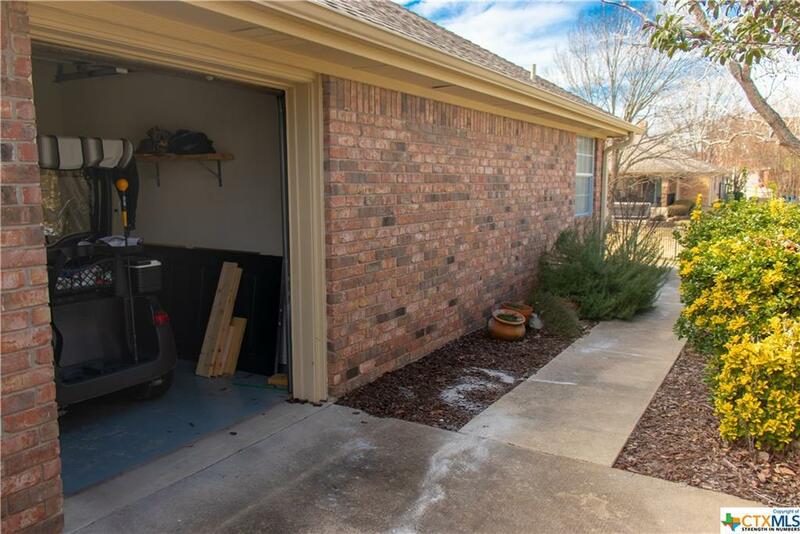 After a nice day on the golf course you can drive your cart home to it's own garage! 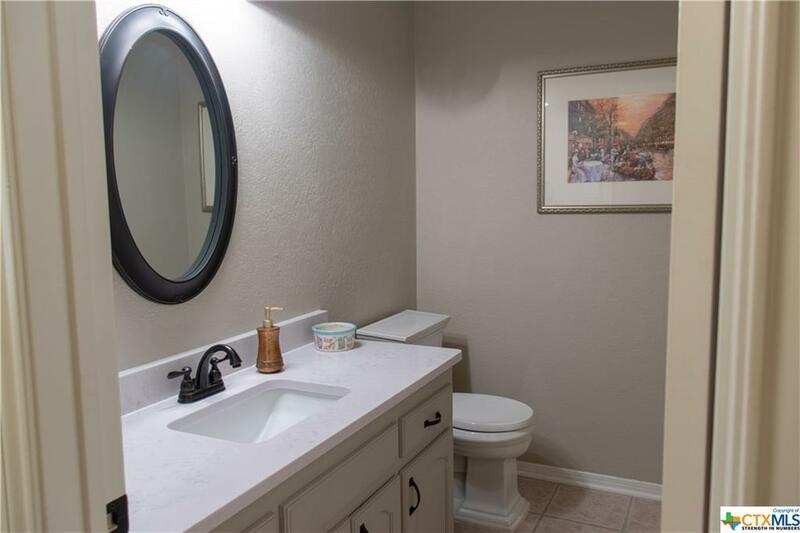 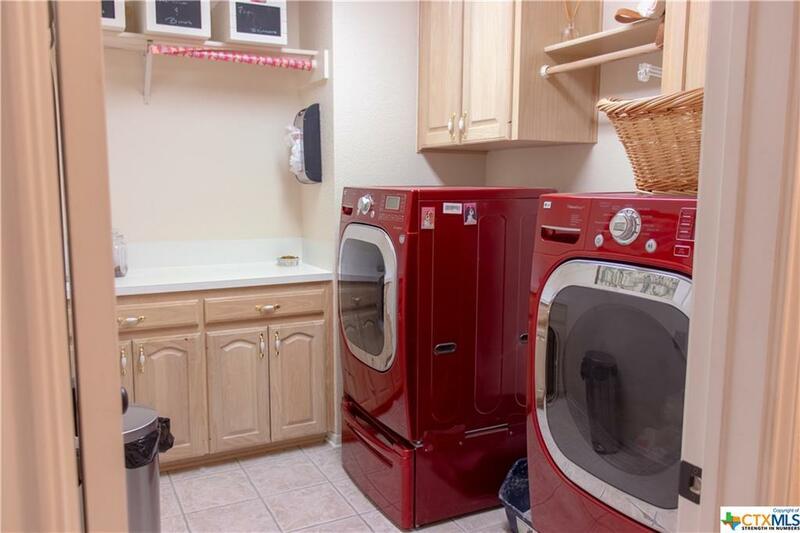 This home has something for everyone. Come make this house your new home. Directions: Fm 2410 (Knights Way) To Roy Reynolds Drive. 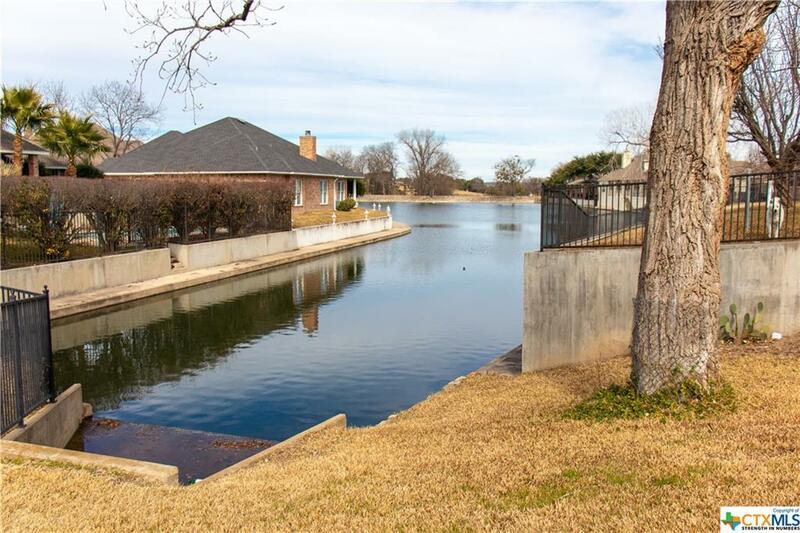 Take Roy Reynolds Dr. To Willows Way, Right Onto Lakeshore Dr.